So it’s time to put your home on the market. But before you can start contrasting offers and counting those dollars you need to figure out the best way to sell your house. With so many options available to the modern homeowner, it can be difficult to decide which route is most suited to your needs. Luckily we’ve put together a comparative list of all the conventional ways to make selling your house a breeze. The internet is fast becoming a popular option for sellers looking to market property. Listing sites offer a cost-effective alternative to traditional realtors with convenient, easy-to-use databases bringing your home to a wide audience. The only real problem with many of these sites is inherent to the strictly digital medium. Many potential buyers want to experience a property firsthand before they will consider making a real offer. After all, we live in an era where the ‘magic’ of photography can turn a pit into a penthouse. The obvious advantage with the do-it-yourself approach to selling your house is financial. Finding a buyer and completing a successful sale means cutting out the middleman. Translation: no commission or ad-placement fees. Great, right? Well there are some hassles worth noting. Firstly, while there’s no absolute rule in this regard, you should be prepared to take a discount on the final offer. Most direct-offer buyers will anticipate a little more leeway in the negotiating process. Secondly, you will in all likelihood be expected to arrange show-times personally and at the interested party’s convenience. If you happen to have some spare time this isn’t really an issue. If not, best to find another way to sell your house. Also, remember that there is a security risk with allowing unknown individuals into your house along with the financial risk that they may not be pre-qualified for a mortgage or cash purchase. 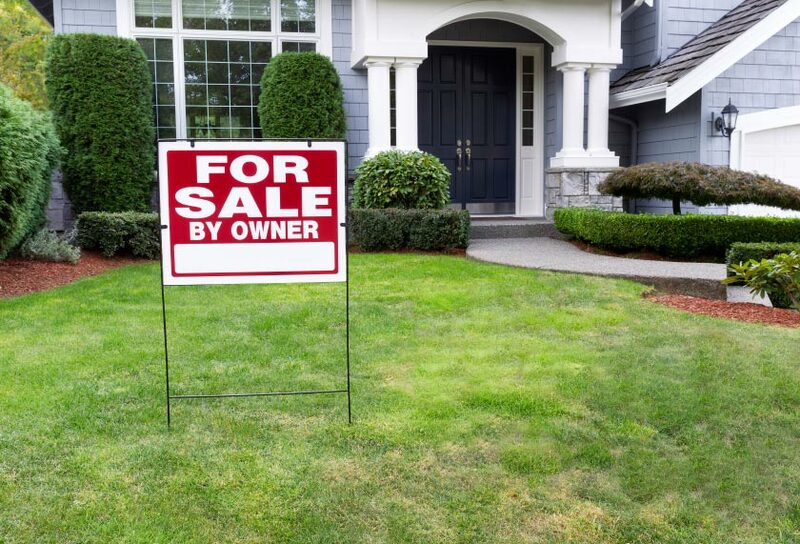 Much like FSBO, the best thing about this method is the lack of costs involved. Craigslist currently does not charge any fees for posting real estate ads in the Florida area. This means you may potentially be able to market AND sell your home at no charge whatsoever. Some FSBO sellers looking to boost property awareness will opt to use Craigslist for this reason. The perhaps less-than-obvious downside is time. Be prepared to filter through a vast number of low-ball offers or not quite serious buyers. One should also of course always be cautious when placing personal details on an informal market like Craigslist. Many online forums feature the occasional horror story associated with scammers and the like looking to take advantage of a naïve poster. That said, experienced users report a fair degree of success, so consider this approach if you feel you’re more familiar with the terrain. Research shows that the majority of sellers still favor a hands-on realtor as their preferred method for selling their homes, and for good reason. Traditional realtors offer a vast cache of knowledge and experience in working the market; not to mention the comfort and reliability that comes with using a licensed professional. A good realtor will determine your home’s market value, organize show-times suitable to your schedule, take care of the legal paperwork and keep you informed throughout the process. Whilst this may be a slightly costlier approach than some would prefer, the added benefits and peace-of-mind typically far outweigh any commission fees. As you can see there really is no one way to go about putting your home on the market. Each method has it’s pro’s and con’s and it’s up to you to decide which approach is best fitted to your particular setting. That said, if you’re an inexperienced seller or simply more comfortable with the old ways, why not contact a realtor today.